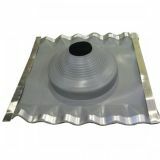 DEKS offers a range of high quality products within the roofing, heating and plumbing industries, and Dektite is their market leading range of roof flashings, a revolutionary all in one product that makes light work of flashing pipes regardless of size or design. Dektite Original was the first of the Dektite pipe flashing products. Designed for metal roofs, the Dektite original can be fitted on hot or cold flues and pipes, and provides a tough and hardwearing weathertight seal, and a strong flexible base. 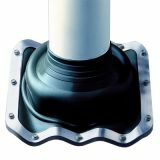 Dektite EZi-seal is one of DEK’s revolutionary products, with a non’absorbant and non’porous sponge gasket that creates a watertight seal by compression, hugging the roofline in all weathers without requiring silicone sealant. Dektite Diverter was designed to reduce levels of ponding or damning around pipe flashings. 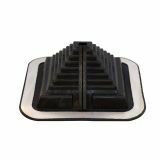 With a large base, the Dektite Diverter reduces and diverts rainwater that can occur on deep ribbed roofing profiles, as well as high pitched and low pitched roofs. 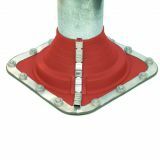 Dektite Combo allows you to apply flashing either over the top or around pipe flashings for retro-fittings, giving you a choice and providing you with easy application. 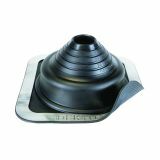  Dektite Retrofit was designed for situations where the flashing cannot be lowered over the pipe. 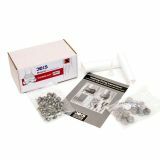 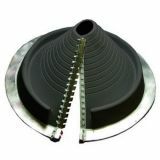 Instad, the unique patented zip lock allows you to place the flashing around the pipe in difficult to access pipes or retro-fitting for repairs, and clamps together easily. 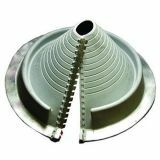 Dekstrip Flashing contains a unique and patented internal aluminium strip to allow you to form almost any shape required to seal and waterproof, regardless of application, from pipes and ducts to skylights, chimneys and curved roofing profiles. 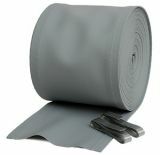 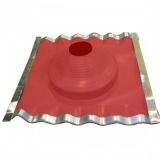 Seldek Aluminium roof flashing has been designed for pitched roofs, and is the fast and economical way to flash a tiled roof. 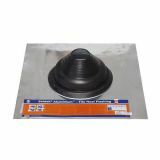 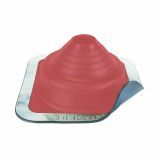 The EPDM cone, which can be trimmed onsite to fit your pipe, is locked onto a high grade and malleable pure aluminium base, and this flashing will not stain or corrode your roof or gutters.